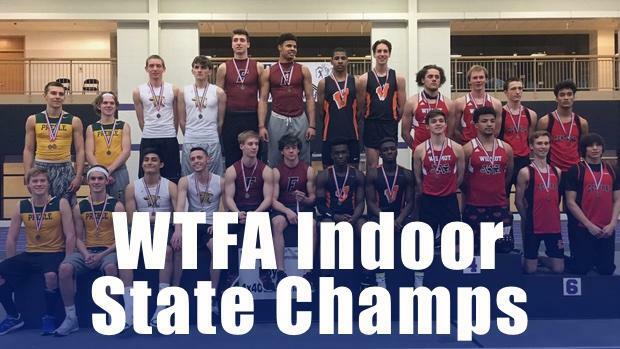 MileSplit.com is excited to announce that we are live streaming the last of the indoor state championships in the country this weekend in Wisconsin with the WTFA Indoor Championships being held at University of Wisconsin-Whitewater. 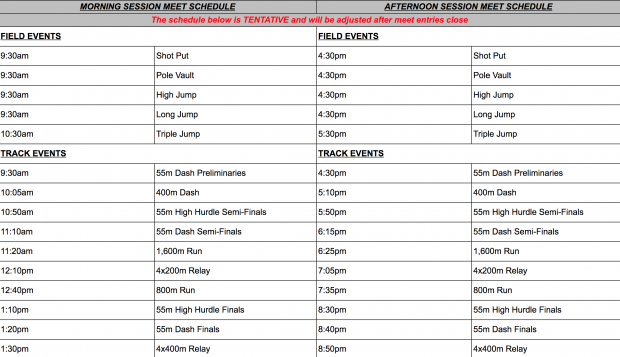 Below can find heat sheets as well as meet schedule as part of the meet. The girls events will make up the morning session starting on Saturday at 9:30 AM CT, while the boys events will make up the afternoon session starting at 4:30 PM CT. Opening height = 8' 0"
Opening height = 12' 0"